The results are in on the new Ford Fusion. This vehicle is a head of its class and of course it is an awd vehicle. It has it’s own sense of style for a mid-size. Though the Fusion has been in production since 2006 this model is making its own way. Ford has made many modifications over the years, some times adding things or leaving things out. This Fusion model has the best of old and also the best of the new. The Fusion is the evolution of driving. All the extras most modern cars have. The features many consumers want. 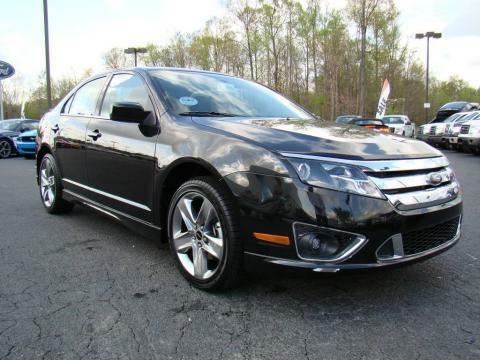 This Ford Fusion v6 SE has been labeled the ultimate Fusion by Ford. With its standard 18 inch wheels, with a engine of 263 horsepower V-6 Duratec, its ready for the competition. Also holding a sport tuned suspension. On the road this Fusion is a rare breed. Adding to the already amazing Duratec v6 the Fusion has an all -wheel -drive(awd) system. The vehicle that was already good just got better. The idea that the fusion can drive anywhere is an under statement. This Fusion handles great in any weather – sun, rain and even the snow! It stays perfectly grounded with the all wheel drive package. 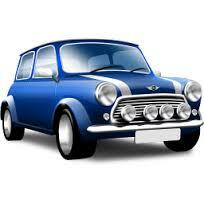 There are sensors constantly monitoring the wheels of where the power and torque needs to be. This almost always ensures that the vehicle won’t get stuck. While on the highway the awd system takes a break at those speeds to conserve fuel. The engine is second to none. Boasting a 263 horse power and 249 ft-lbs of torque. This is sure to make it known that this is not your moms old Fusion. Also adding to the great deal, unlike other competitive performances engines, this Duratec v6 brings all the power without needing to stop at the premium pumps. The Fords engineers took out all the stops. This Fusion has not only given you the power to drive, but also the way to get out and enjoy the road. This Fusion not only is an awd, it brings a six speed high tech transmission to the streets. With the acceleration being more responsive at the low end and better fuel economy at the over drive gear. Also a six speed manual transmission comes as standard. The newest of the innovations for the Fusion might be seen by some drivers who enjoy great audio. This model is carrying an amazing sound system. With 390 watts of power from a Sony sound system featuring Dolby 5.1 surround. Which syncs great with audio devises and blue tooth enabled hand sets.